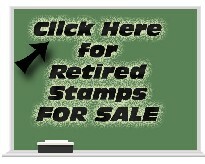 Donna Schafer's Stamping Station: Sale-a-bration is Here! Click on the catalog to view! Free items are on page 11-17. Click here to go right to my ONLINE STORE. This year, SU! includes kit suggestions to help you reach the $50 level to get your free item. Check out the suggested kits on pages 4-9. Remember, the FREE items (with $50 product purchase) are on pages 11-17. 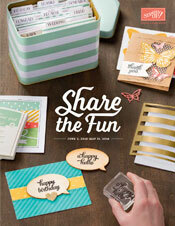 Don't forget, our Occasions Mini Catalog is available right now, too. To view all of our current catalogs, click here: CURRENT CATALOGS. Remember, you can place an order anytime via my online store at www.donnas.stampinup.net or e-mail me at Oh2BeStampin@gmail.com.